Claims both large and small are likely to be a constant feature of M&A deals in the future, according to AIG’s latest analysis of warranty and indemnity insurance claims. The value of global mergers and acquisitions fell short of previous years in 2017, but still exceeded US$3 trillion for the fourth consecutive year. Market participants expect M&A activity to accelerate in 2018, according to AIG. That expectation seems to have been vindicated – global M&A activity was nearly US$9 billion by the end of March, an 18% increase over the first quarter of 2017. In the current market, there is pressure to execute M&A transactions quickly – and warranty and indemnity insurance is often seen as a safety feature to help deals go smoothly. “There’s a lot of pressure to get the deal done, and sometimes issues are not being identified until post-merger,” said Dr. Dennis Froneberg, AIG’s M&A manager for North Europe. 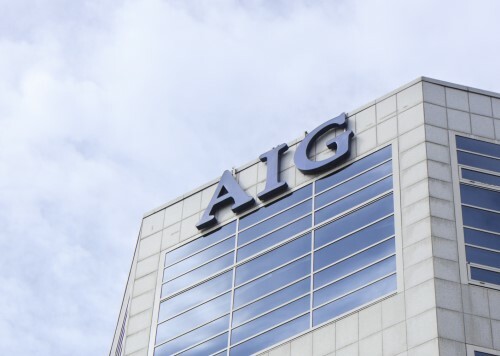 Nearly one in five AIG warranty and indemnity policies received a claim notification – up slightly from last year’s results, according to the insurer. The biggest M&A deals had the highest claims frequency at 24%, and the largest average claims were at US$19 million. However, the average size of claims on smaller deals is increasing. AIG found that breaches varied by industry, with compliance laws being most common for health and pharmaceutical, for financial services and manufacturing, and tax for technology firms.